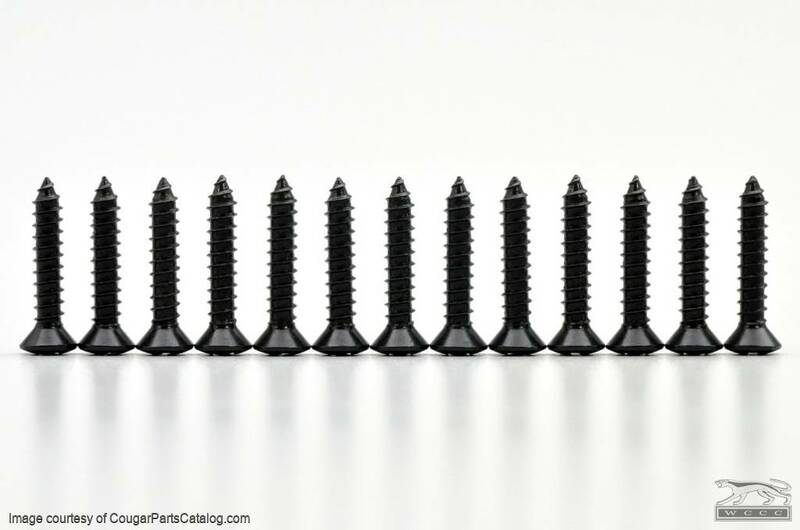 Set of 13 black Phillips oval headed screws for attaching the face pads onto 1967 Mercury Standard Cougars (non-XR7 models). 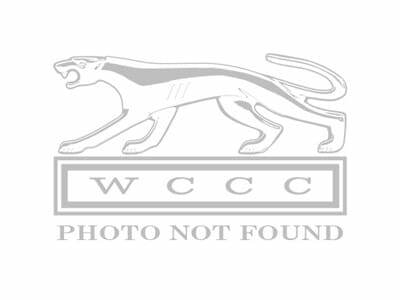 Sold as a set of 13 screws, also sold individually under SKU 100022556. *Note - These screws are a glossy black in color. Screws fit great, had my plastic rechromed and screw holes repaired, was worried they would break repairs but worked well. Over the years they must have lost a few. These are great. Great parts to replace the missing and worn ones that were put in place.